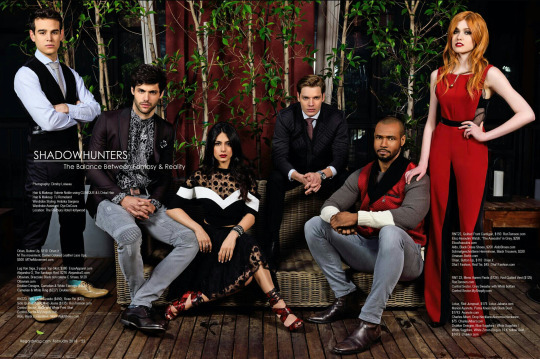 Shadowhunters cast for Regard Magazine. . Wallpaper and background images in the Shadowhunters TV Zeigen club tagged: shadowhunters regard magazine photoshoot cast. This Shadowhunters TV Zeigen photo might contain geschäftsanzug, business-anzug, gut gekleidete person, anzug, hosenanzug, and pantsuit.